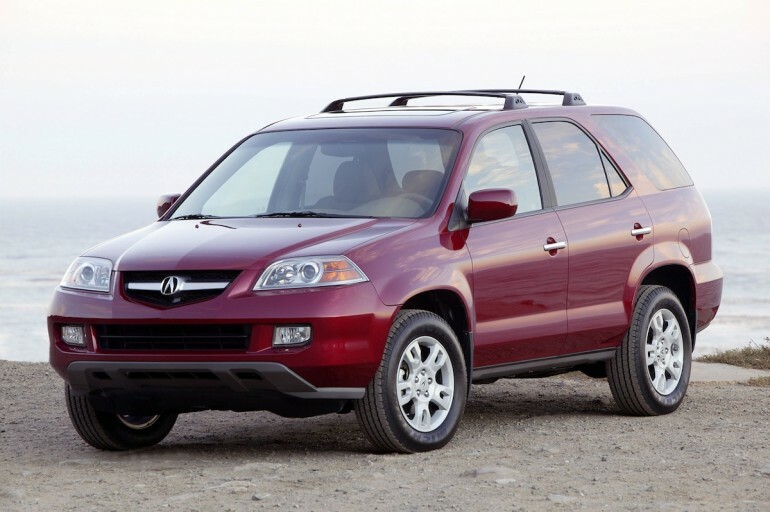 Do you drive a 2005-06 Acura MDX, a 2005 Acura RL or a 2004-08 Acura TSX? If you answered yes to this question, be prepared to receive a recall notice on your vehicle from Honda. MDX and RL models are being recalled for an unintended braking issue, while TSX models sold or currently registered in snow belt states are being recalled for a corrosion issue that could affect the car’s ECU. The braking issue on MDX and RL models (which also affects 2005 Honda Pilot SUVs) ties back to a capacitor that may have damaged during Vehicle Stability Assist (VSA) control module assembly. Vehicles with the damaged capacitor may show intermittent, light application of the brakes without driver assist. If the driver applies the brakes while the VSA system is malfunctioning, the brakes may bring the vehicle to a sudden stop. To remedy this, Acura and Honda dealers will install a new partial wiring harness that includes a replacement capacitor. As a loose ground may further complicate matters on Honda Pilots included in this recall, Honda dealers will tighten ground wires as well. The TSX recall affects vehicles in states that use salts for de-icing. Drivers can track in road salts, which leach through the footwell carpeting and can cause a short in vehicle’s Electronic Control Unit (ECU), leading to potential stalling. To remedy this, Acura dealers will inspect affected vehicles and replace ECU assemblies (under warranty) as needed. All cars in the recall will also get a waterproof cover for the ECU, designed to prohibit re-occurrence of the issue. Owners with questions or concerns can contact Honda’s customer service at (800) 999-1009, or the National Highway Traffic Safety Administration’s Vehicle Safety Hotline at (888) 327-4236.